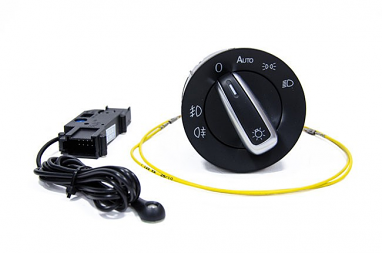 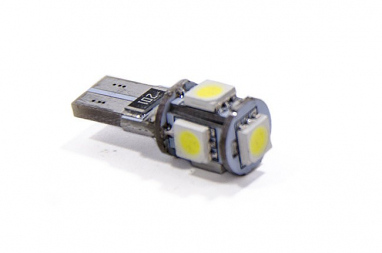 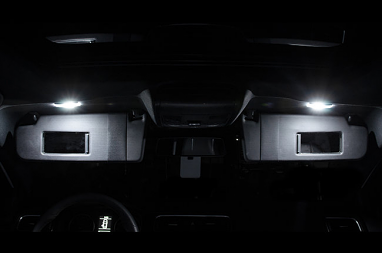 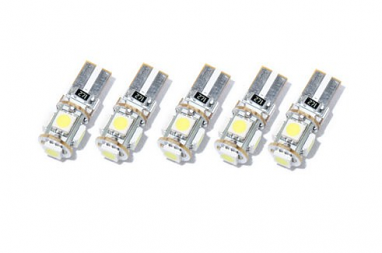 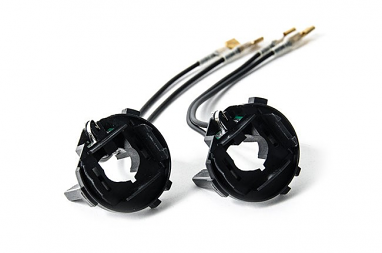 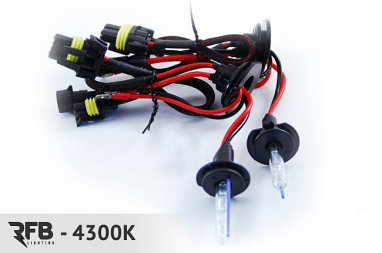 Bulbs outside and inside VWs, Audis and Porsches can be upgraded through RFB Lighting. 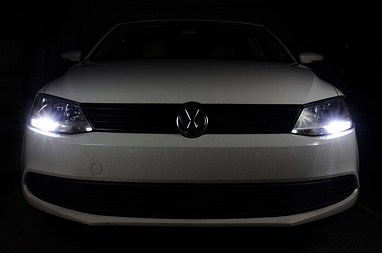 Conversion to HID headlamps on a Tiguan, Jetta, Passat, GTI, and Golf is possible only with RFB MK6 GTI/B7 Passat Bulb Adaptors. 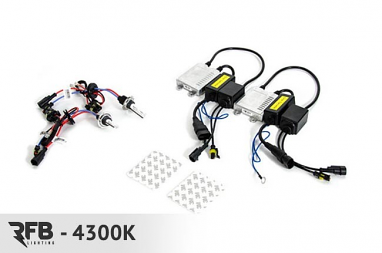 Also available are 4300 pure white conversion kits for newer CAN-BUS models. 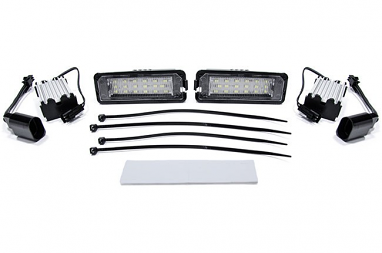 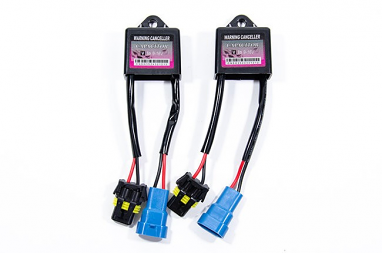 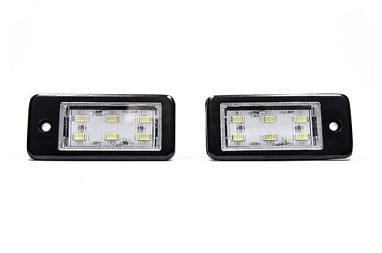 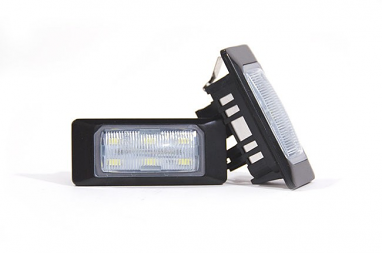 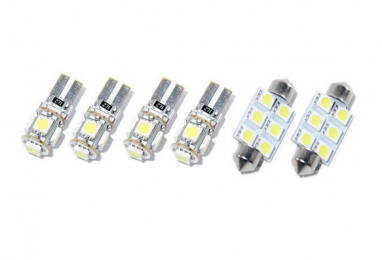 Bright white daytime running lights are available in no-tool kits for the MK6 Jetta and Porsche 997. 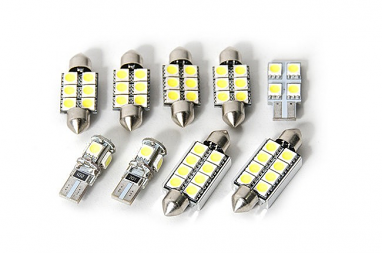 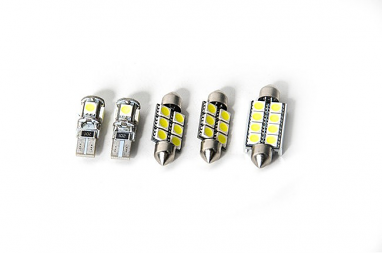 Remove standard interior incandescent bulbs and replace them with brighter, high quality and long lasting interior LEDs. 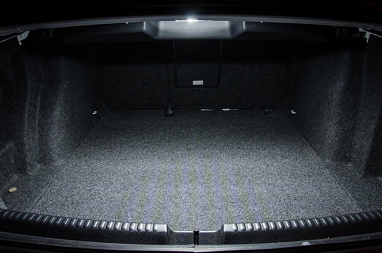 Fitments include Audi B5, B6, B7 and B8 A4/S4, A5/S5, Avant, Q5 and R8; VW MK4, MK5, MK6 and MK7 Golf/GTI and Jetta/GLI, Beetle and Passat/CC; and Porsche 996 and 997. 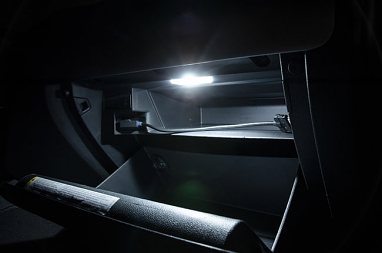 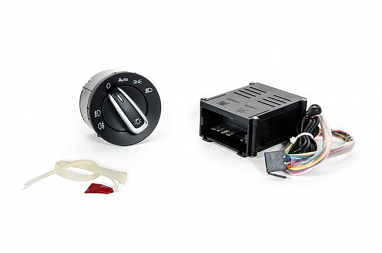 Among the interior lights you’ll find are footwell kits, trunk lights and glove box LEDs. 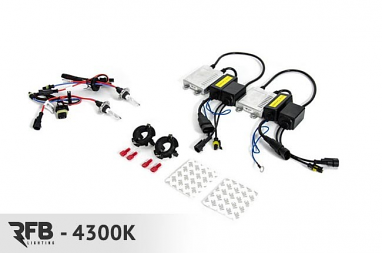 All of which come with a lifetime guarantee. 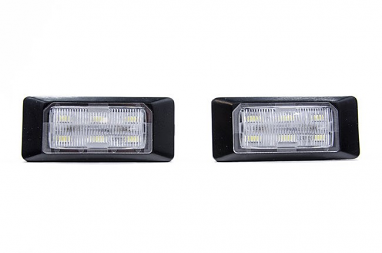 Pick from the list of items below or use the left side filters to find exactly what you need.